_Make sure to mark on your calendars now for the 2014 Boat & Sport Show that is held at Bartel Hall on Jan 23-26! Come check out our MasterCraft boats, Gear, Season Passes & Camps! We will have some of last years gear on sale and will have some of the 2014 product for you to come check out! We have some new things in store for the 2014 Season that you will want to check out! We will have a Master Craft onsite for you and your family to look at, touch, sit in, look at and purchase at the show! Stop by, say hi and see whats new with KC Watersports and Master Craft Boats for the 2014 Season! Needing service on your boat in the Kansas City area, KC Watersports can help with that too! Pro Shop & Product questions? Colby's your guy! 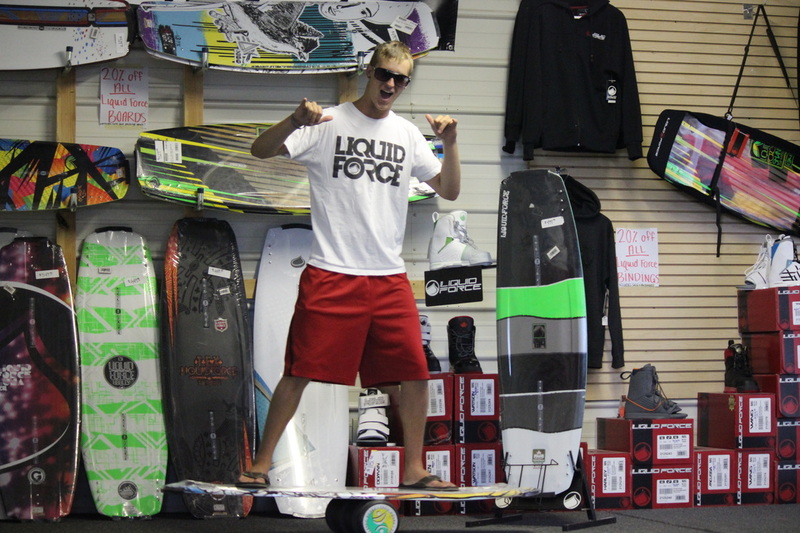 He will get you and your entire family set up with the most comfortable gear for your wakeboard, water ski seasons here in Kansas City! Wanting to know the new technology for the 2014 season? Stop by and ask Colby. He will make sure you leave happy with what your looking for! 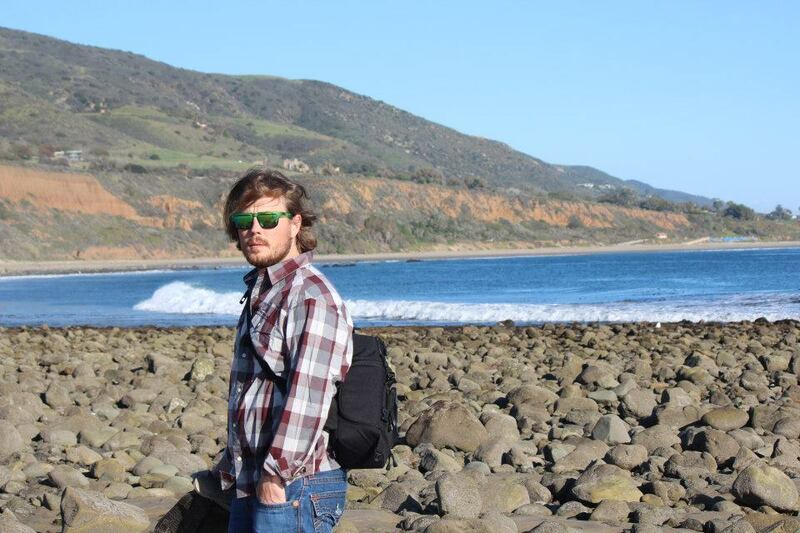 If your looking for something fun and new for the 2014 Summer for you and your kids, ask Jordan what new and exciting things KC Watersports is offereing for the 2014 Season! Theres something for everyone! 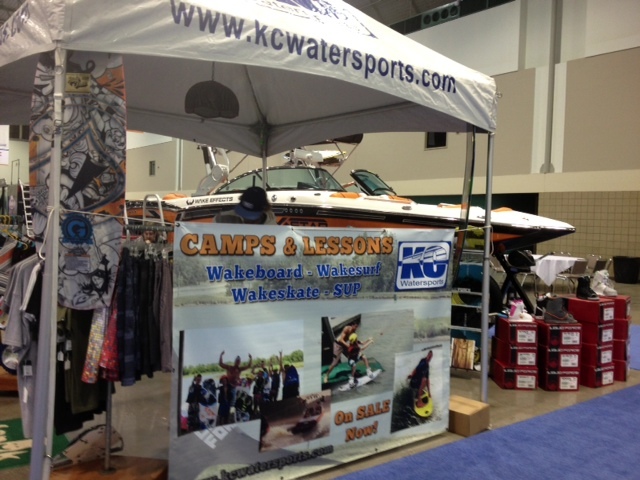 Max will be at the KC Boat & Sport show all weekend! He will be avaliable to answer any and all questions you have about "Summer Camps & Lessons"
If your looking for something fun and exciting for your kids or whole family to do for the 2014 Summer.....ask any of Max's students and they will tell you that taking wakeboard, wakeskate or water ski lessons with Max is the best! 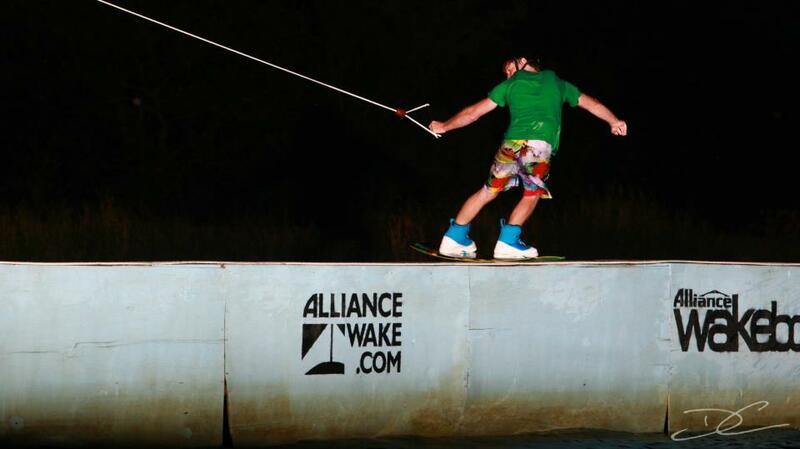 He's taught kids from 4 years old up to 60 how to wakeboard! Max will also be on hand to answer any questions you have about 2014 season passes, daily passes, 10 packs and product!